Your home is your biggest investment and deserves to look as beautiful as possible. It’s the place where you can kick up your feet and relax. It’s your own space that you’ve worked very hard to maintain, not to mention sunk lots of hard-earned money into. It’s you and your family’s personal space and it should feel like a castle for every one of your family members. Since it is your castle, you should make it look and feel as beautiful as possible. You’ve put in your time, sweat and tears to give your family a home that they can grow up in – now it’s time to give it the beauty it deserves. When you come to our shop in Georgetown, TX, you’ll be amazed at our fantastic designer window covering selection. 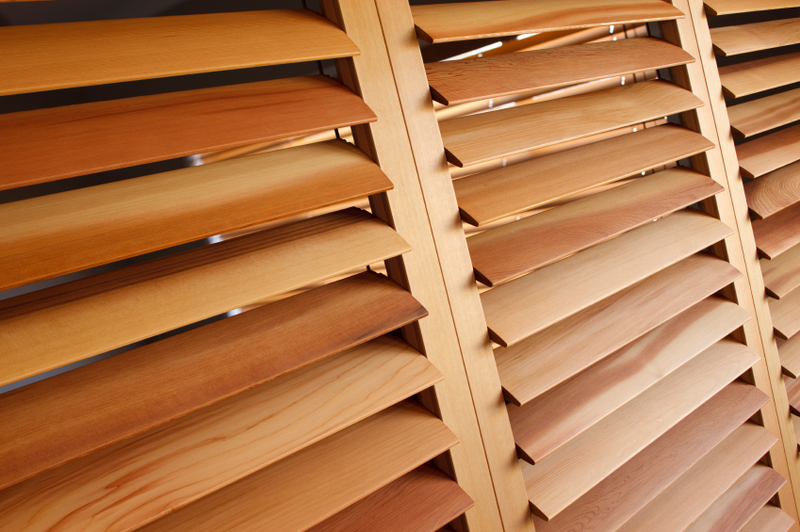 Everything from blinds and shutters to shades is available at our showroom. There’s so many selections to choose from you may get lost! Window coverings can make your rooms “pop” and bring much-needed shade during these sizzling summer months. If you’re ready to make your rooms look and feel luxurious, our window covering selection can get you the look you want. If you’re looking for the best designer window coverings, Austin residents know to visit our Georgetown showroom. Our window coverings are beautiful, enough said. Whether you’re in the market for shutters, blinds or shades, our selection has something for everyone. We know a thing or two when it comes to offering Texans the best window coverings possible. 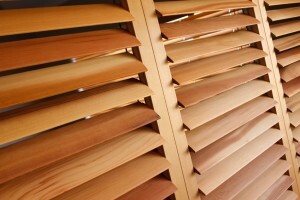 Our shutters are produced at our very own manufacturing building just a half-hour drive down the road from Georgetown. Made soley from basswood, these shutters are simply beautiful. They’re flexible design and construction can handle any type of shutter application. We can provide all kinds of mounts using custom moldings, build-outs and more. If it’s blinds you’re looking for, we have plenty to choose from. We’ve partnered with Hunter Douglas to bring you some of the most gorgeous blinds available. Whether you need vertical or horizontal blinds, we’re sure to have what you’re looking for. Each one offers a different aesthetic, so what may work in one room may not look as good in the other. It’s completely up to you at the end of the day, so choose wisely. If you’re looking for affordable blinds, Austin and other residents know who they can call on. Sheers and shades are similar but do offer different results. With sheers, they offer a gentle glow for customers that want a little light to enter the room. You can choose from several different fabrics and control the amount of light that seeps into room. Shades can fit almost any window size. Our shade options include roman, roller, pleated, honeycomb, horizontal and vertical. It’s great for customers who want the light entering a room a little softer and not as pronounced. It can lessen the light during the day and help keep your room cool throughout the summer months. We invite Texans from all over the state to come see our showroom and pick window coverings that will make their homes looking gorgeous. It can keep you and your family cool during the summer, too. Browse our selections and pick the one that best keeps your family’s home looking beautiful for years to come. Visit our Georgetown, TX showroom today!